We accept invoice payment via our secured online payment form. 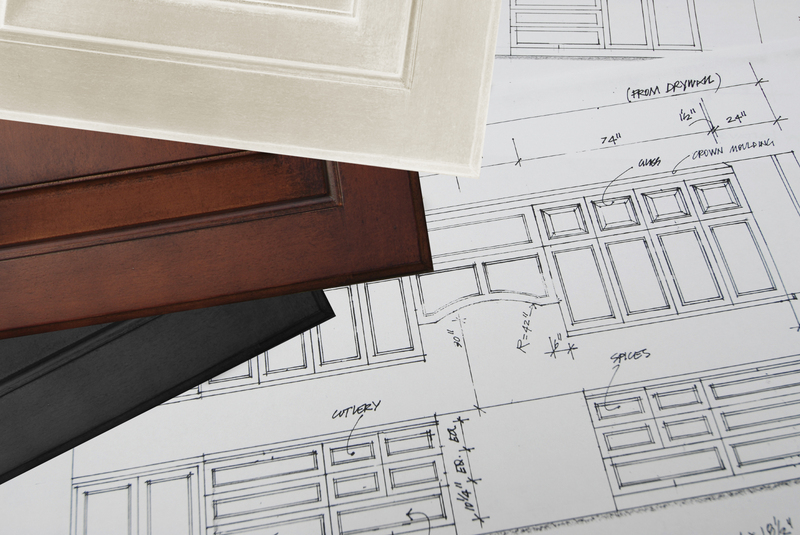 Our goal is to make the purchase of your new cabinets a wonderful experience. For your convenience we offer this method of submitting payment toward the balance of your cabinet purchase.